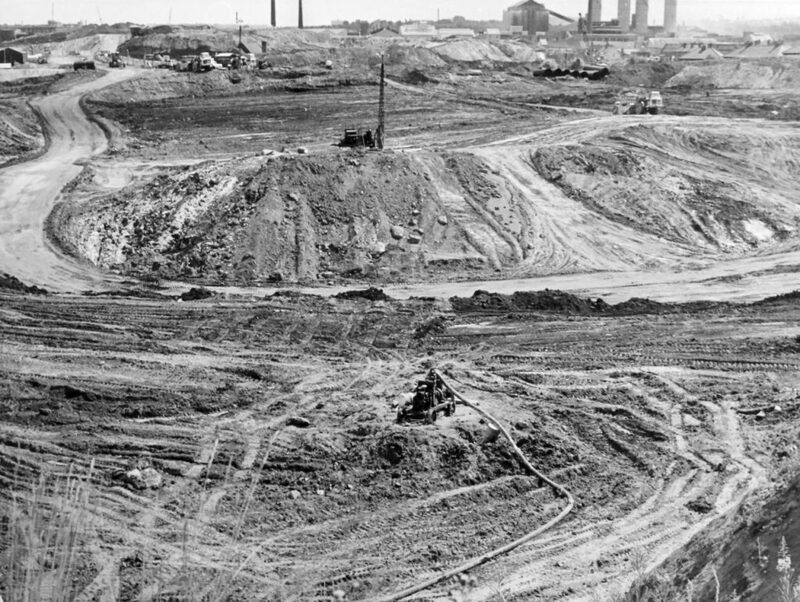 The ‘Blue Billy’ was the local name given to a large mound of both mining and chemical waste. At the two nearby chemical works owned by Albright and Wilson and Chances' a process for the making of salt-cake produced large amounts of white waste material, calcium sulphate. In its contaminated form, as calcium sulphate, it forms a blue-grey ash, which constituted the main body of the ‘Blue Billy’. The Blue Billy. 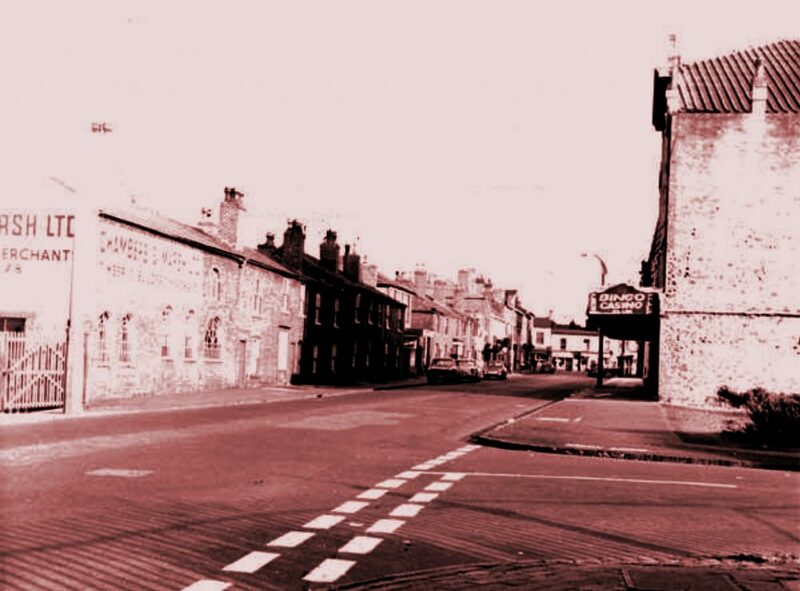 Photograph by Bateman, Smethwick Photographic Society, 1966. Marlholes and water run off by pump in foreground, with vehicle removing waste from Blue Billy. Photograph by L. Bateman, Smethwick Photographic Society, 1966. 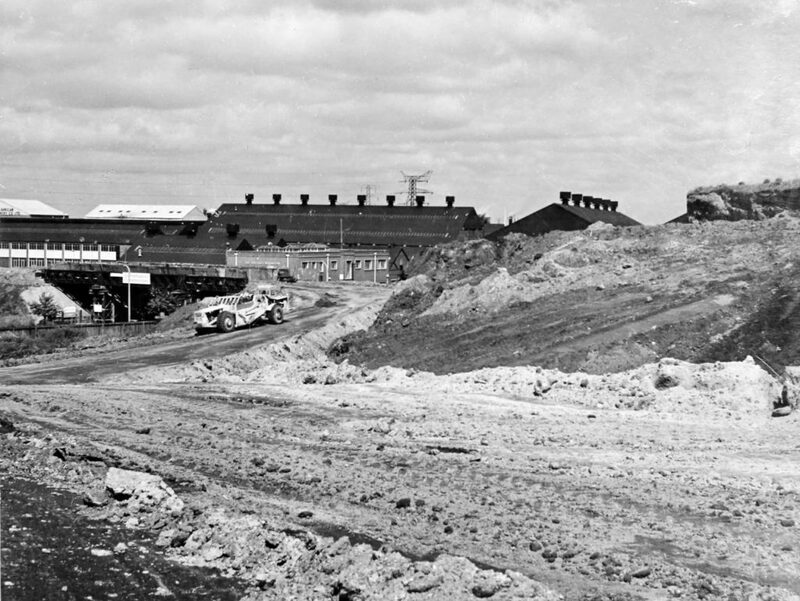 After the leveling of the Blue Billy, work begins for Churchbridge Industrial Estate, 1966. Photograph by L. Bateman, Smethwick Photographic Society, 1966. Front end of the Blue Billy, showing side removed to ground level. Photograph by L. Bateman, Smethwick Photographic Society, 1966. 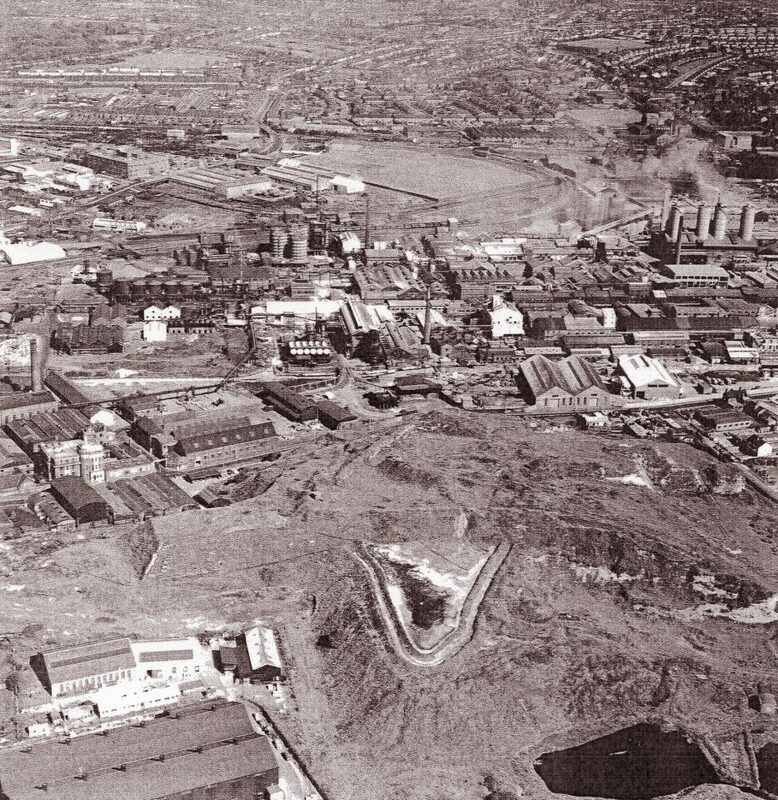 Aerial view of the Blue Billy and chemical works, 1962. 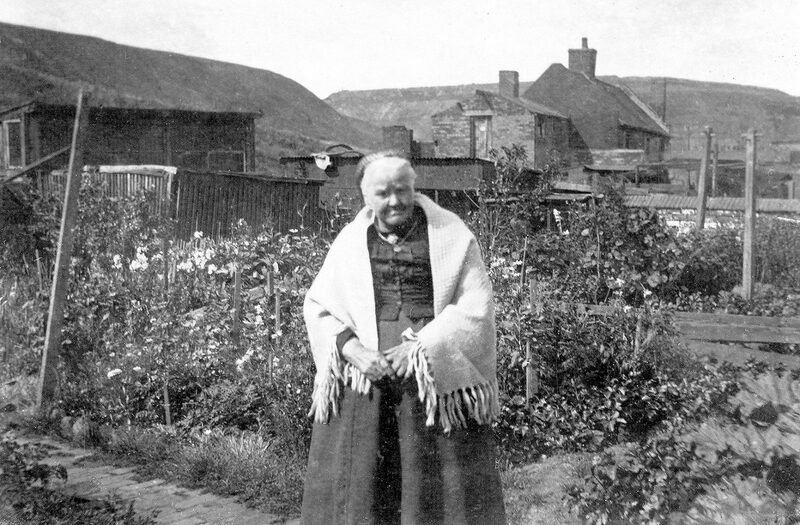 Mrs Bowen, Park Lane, Blue Billies in background. 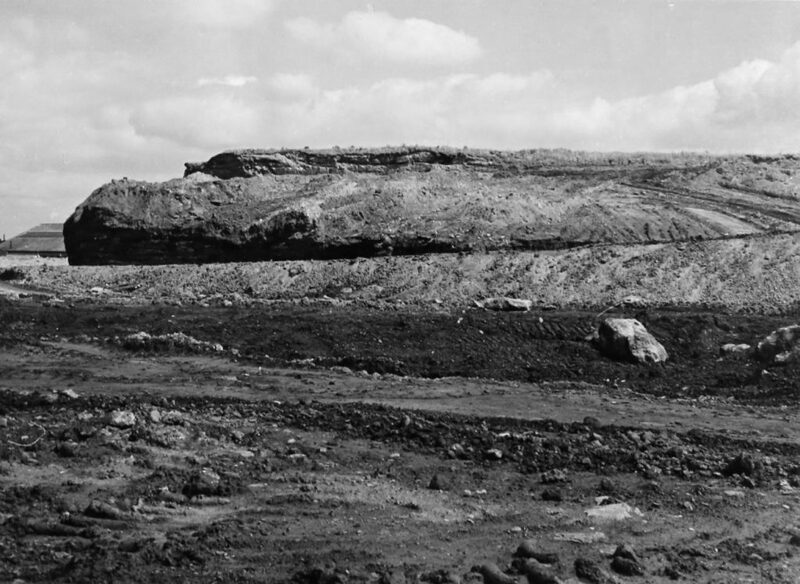 The mound was finally removed in the mid 1960s to make way for the M5 motorway. 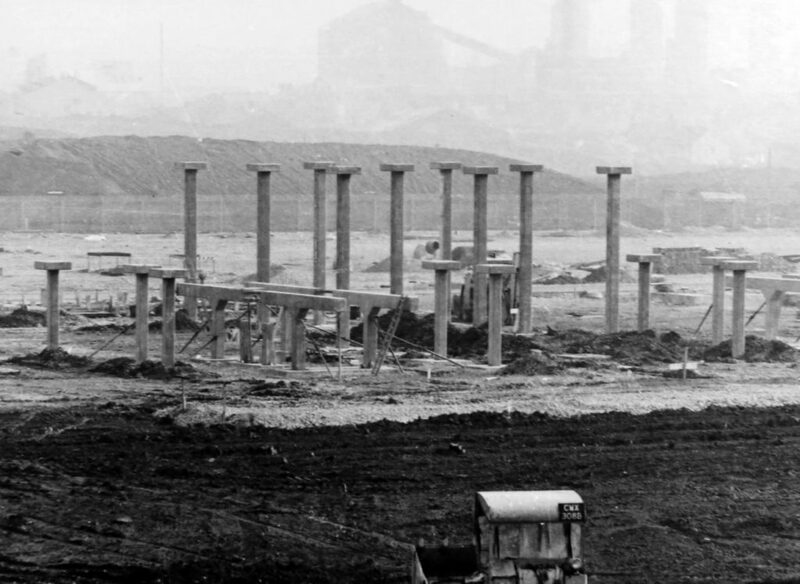 The motorway from Quinton to the A4123 was opened in May 1970. The section from Park Street, 3.6 miles, was built by Christiani-Shand in a £5.8 million project which took two and a half years. 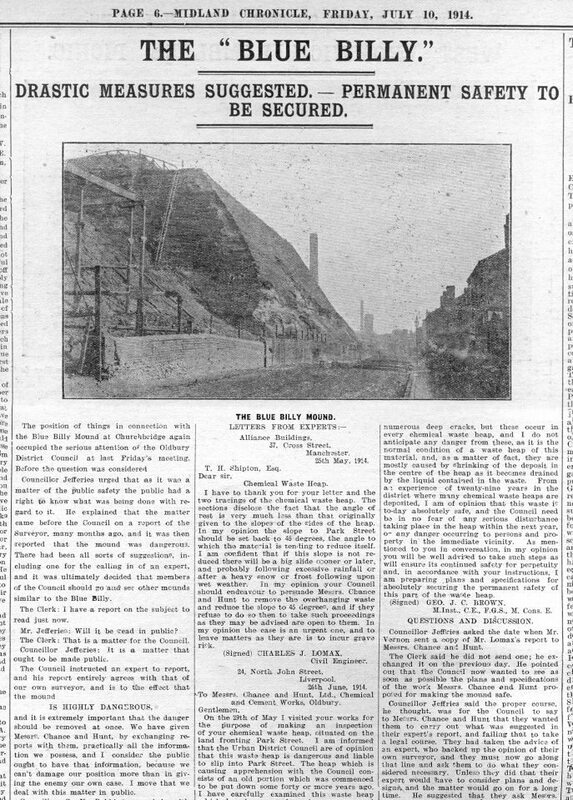 Eight new bridges were required, Titford Pool had to be spanned on 50ft deep piles, and the Blue Billy had to be removed. 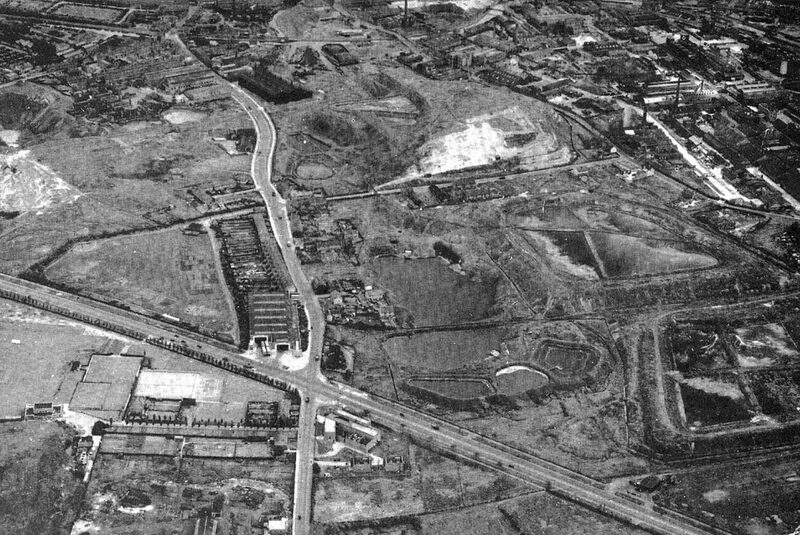 The contract for removing the chemical waste, transporting it across Birchfield Lane and filling the marl holes went to Richardson Brothers. 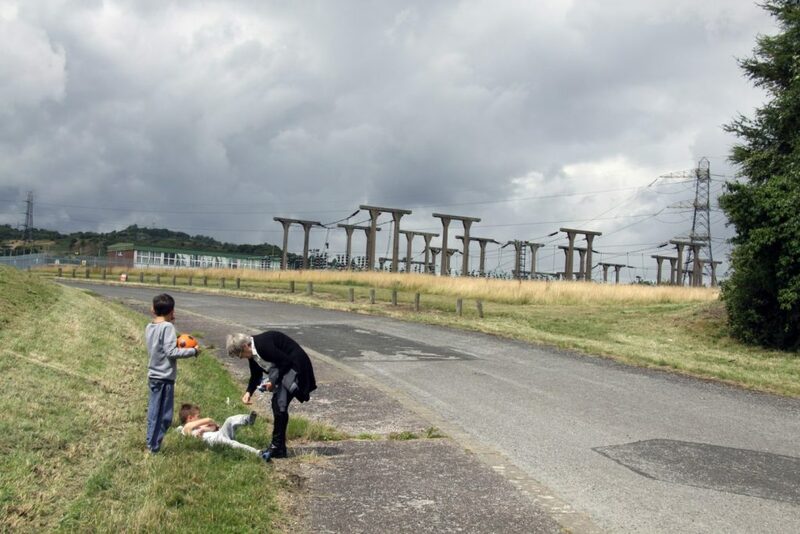 It proved to be a major undertaking. Bill Parkes worked at Chambers and Marsh, a timber yard in the centre of Oldbury.